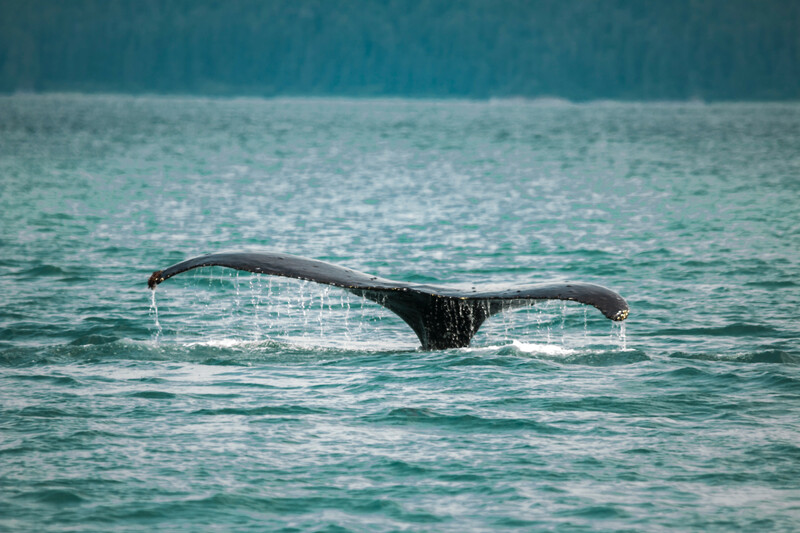 If whale watching is an excursion you’ve always wanted to do, consider taking a trip to Alaska and seeing whales in Juneau. 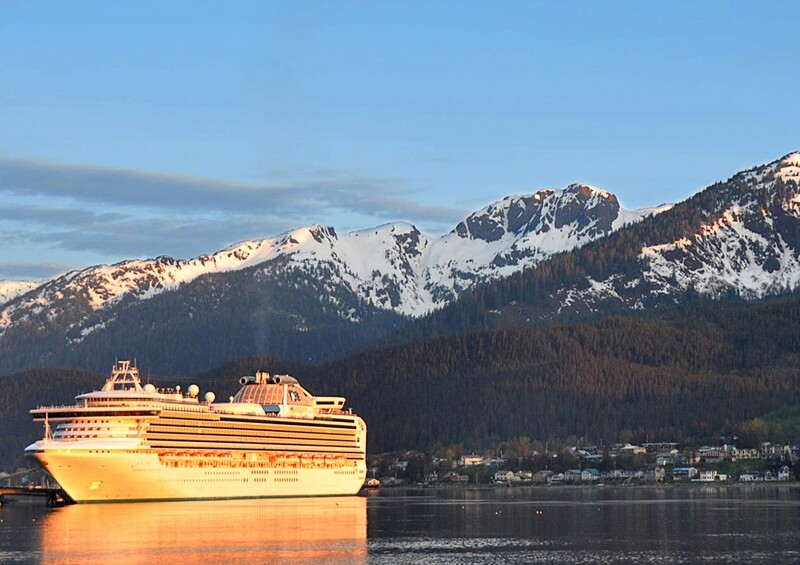 You won’t go wrong with ShoreTrips’ Juneau whale watching adventure. Some visitors choose to watch the whales from the larger cruise ship they are on, but doing an actual tour to get up close and personal with these majestic creatures is so worth it. Not only will travelers see humpback and orca whales on a small boat tour, but also Dall’s porpoises, sea lions, seals and bald eagles. The ShoreTrips tour guides are extremely knowledgeable in this department and will be able to share facts about the whales along the way. Some of these facts include their daily habits or where they tend to congregate. The bests months to see the whales are June, July and August when they are most active. However, the first whales begin to arrive in April. The beginning of the season is when visitors get to see the baby whales learning new skills, and this can make for great entertainment. As far as the best time of day to see them—this doesn’t really apply to whales. These creatures are active throughout the day, so whenever you’re up for the tour will work. If you need any additional local tips or recommendations, feel free to stop by our Del Sol Juneau store on Franklin Street, where our friendly staff is happy to answer any of your questions. Check out ShoreTrips’ blog to learn more about this exciting excursion. Also, read more from Travel Pulse here.